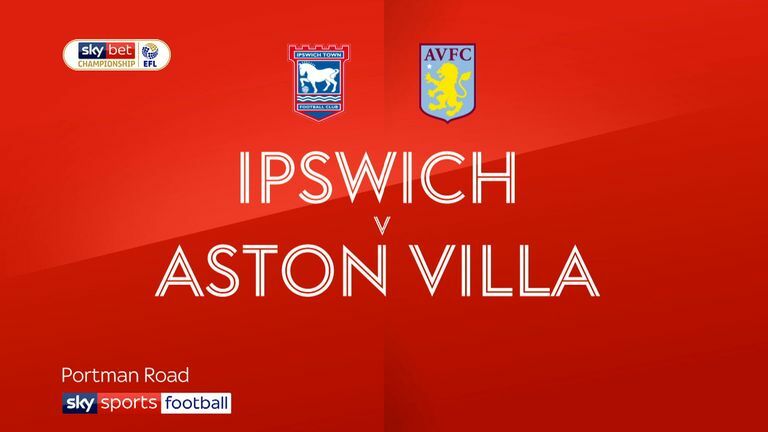 Ipswich are still looking for their first win of the Sky Bet Championship campaign but they earned a hard-fought 1-1 draw at home to high-flying Aston Villa despite being a man down from the 39th minute. Both goals came in the first half with Jonathan Kodjia scoring after 21 minutes for the visitors, and Trevoh Chalobah replying for the home side 15 minutes later. 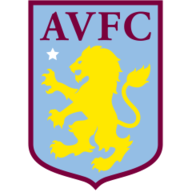 Aston Villa playmaker Jack Grealish dominated the midfield in the opening stages and in the fifth minute won a free-kick which was taken by John McGinn which caused chaos in the home defence. Villa were dominating but in the 13th minute Gwion Edwards broke clear down the right wing and evaded three tackles and the ball broke to Fulham loanne Tayo Edun whose low cross from the left met Edwards and his first-time shot hit the upright and bounced clear. A long throw in by Ipswich full-back Jonas Knudsen caused havoc in the Villa penalty area and centre-back Luke Chambers' shot went narrowly wide of the post. The visitors went ahead when a cross from the right by McGinn was headed home at the near post by Kodjia. But Town levelled matters when a throw-in from Knudsen into the Villa penalty area fell to Chalobah after the visitors' Norwegian goalkeeper Orjan Nyland failed to grab the ball, and with his back to goal the Town midfielder turned and fired into the net. Six minutes before the half-time whistle the home side were reduced to 10 men when Edun received his second yellow card following a foul on Manchester United loanee Axel Tuanzebe. 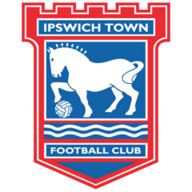 Despite being a man short, Ipswich took the game to their opponents and pressed for a second goal. They won two corners in the opening few minutes with former Bristol Rovers striker Ellis Harrison heading narrowly wide. Ipswich midfielder Cole Skuse was robbed by McGinn but his shot from 25 yards went high over the bar. Three minutes later a low cross from the right by Edwards evaded everyone as it went across the penalty area close to the goal line. Paul Hurst: "The players stood up absolutely to be counted and they were like warriors out there. "Even being down to 10 men we still carried a threat of sorts, limited them to very little especially when you look at the quality they have in their side. Everyone in the ground was proud to be associated with that team and we saw that with the ovation that the fans gave the players at the end of the game." Steve Bruce: "We are frustrated as it was a great opportunity but really when I analyse it, we were better against 11 than we were against 10. We did not move the ball quick enough and did not have the penetration. "We found it difficult to break them down and they were always a threat. The crowd got behind them - they were excellent. We have got to be a bit more clinical. We did not do enough at the top end of the pitch. We did not move the ball quick enough and that gave them hope."